DuPAGE COUNTY, Ill. (WLS) -- Some senior citizens are feeling the impact of the Illinois state budget crisis. 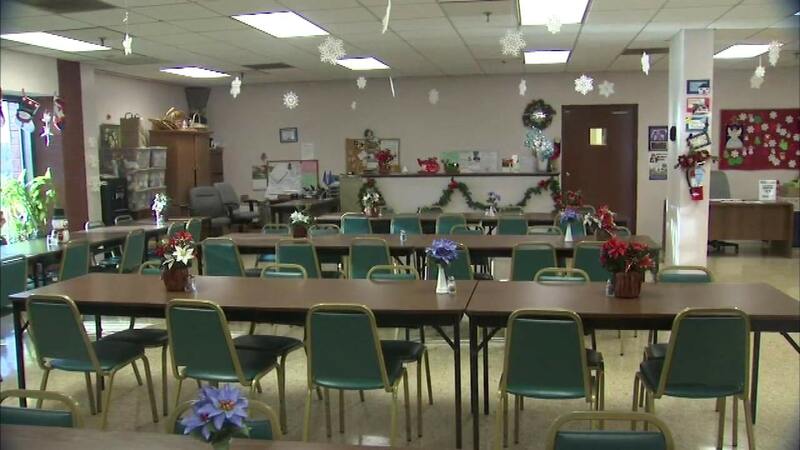 The DuPage Senior Citizens' Council is being forced to cut back on its Meals on Wheels program. Starting Jan. 11, the program - which serves more than 700 seniors - will shrink from five days a week to just two. Eight community dining sites will also shutdown. The program has relied on reserve cash and other funds, but now that's running out. "It's just heartbreaking. There's just no room for that. You don't harm an animal, you don't harm a child and you don't neglect a senior. It's just unconscionable," said Marylin Krolak, DuPage Senior Citizens' Council. Krolak says she's also cutting her staff in half. Volunteers will still continue to perform well-being checks five days a week.